Nantucket Cottage Hospital announced today that Steve Gilgen, MBA, CPA, has been appointed as the hospital’s new Chief Financial Officer following an extensive search process. “The irony of spending hours in the ER at the Nantucket Cottage Hospital, afternoon into early evening, on the day that the island’s biggest fundraiser for the Nantucket Cottage Hospital with the Boston Pops was being held, was not lost on me. Share questions and ideas for participation as we move into the community health improvement planning phase (CHIP). 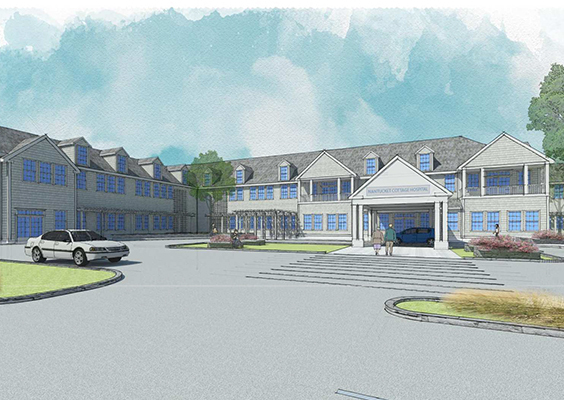 Nantucket Cottage Hospital’s effort to build a new hospital for the island community passed a significant milestone today as the Massachusetts Public Health Council voted unanimously to approve the Determination of Need application for the new facility. The approval from the state agency represented the final major regulatory review for the new hospital project, as the plans for the proposed 106,000 square-foot facility received the endorsement of the Nantucket Planning Board and the Historic District Commission over the summer. The hospital is currently seeking the final building permits from the Town of Nantucket’s department of Planning & Land Use Services. 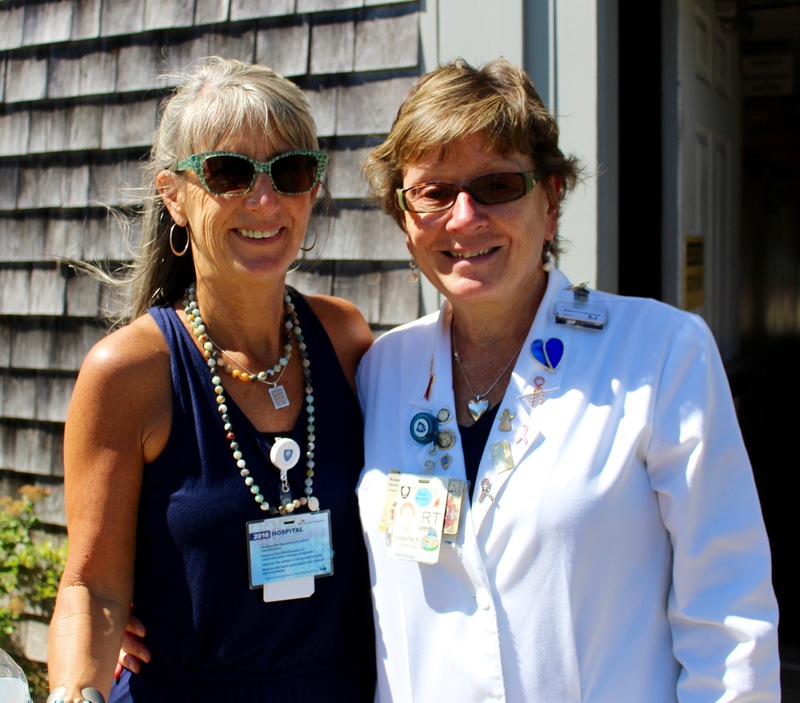 On Tuesday Sept. 13, we celebrated our staff during an employee appreciation luncheon and recognized Betsey Minihan and Roberta Santos who have each worked at Nantucket Cottage Hospital for 35 years!